A study funded by the National Institutes of Health (NIH) has confirmed that treating HIV-positive people with antiretroviral (ARV) drugs reduces the risk of transmitting the virus to HIV-negative sexual partners by 96 percent—at least among heterosexual couples—according to an announcement by the NIH. The study, called HPTN 052, enrolled nearly 1,800 HIV-serodiscordant couples, in which one parter is HIV positive and the other is HIV negative. All but one of the study couples were heterosexual male and female couples. Based on the study design, all of the HIV-positive participants had to have a CD4 count between 350 and 550 upon entering the study. After the study began, the HIV-positive participants were randomized to either start ARV therapy right away (the early treatment group) or to wait until their CD4s dropped below 250 or they developed an AIDS-related illness (the delayed treatment group). All of the people in the study, which took place in multiple sites around the globe, received HIV care, access to condoms and thorough prevention counseling. HPTN 052 was originally scheduled to continue until 2015. An early look at the data by the data safety monitoring board (DSMB), however, found that those in the early treatment group were much less likely than those in the delayed treatment group to transmit HIV to their partners and, thus, it would be unnecessary to continue to the trial. In the data that the DSMB reviewed, there were 39 new HIV-infections among the HIV-negative participants—28 of which could be traced directly between the HIV-positive study participants and their HIV-negative partner. Of the 28 new infections, 27 occurred in the delayed treatment group, compared with just one in the early treatment group—a 96 percent reduction in new infections. It should be noted, however, that the results can’t necessarily be extrapolated to couples where both partners are male. Nevertheless, the results do add to a recent string of prevention success stories, and advocates are expressing enthusiasm. “These results allow us to imagine a world in which men and women seek HIV testing with the knowledge and confidence that they will receive a range of highly effective options for staying healthy and protecting themselves and their partners—whatever the test result,“ said Mitchell Warren, executive director of the AIDS Vaccine Advocacy Coalition. Investigators from the recently completed iPrEx study—which found that ARV treatment in HIV-negative people (PrEP) could protect them from infection—also lauded the results. Despite the significant advances in HIV prevention options of late—ranging from PrEP to vaginal gels to treatment of HIV-positive people as prevention—scientists and advocates are concerned that more funding needs to become available in order to realize the potential of these options. This will be particularly true in resource-poor countries where the majority of people with HIV still don’t have access to ARVs for their own health, and where those who do often have to wait to access treatment until their CD4s drop below 200. Washington - If an HIV patient takes antiretroviral drug therapy immediately, it vastly reduces the risk of transmitting the disease to an uninfected partner, a breakthrough global study released on Thursday said. By starting the drug regimen immediately rather than waiting for the illness to advance, the study showed a 96% fall in the transmission of HIV from the infected partner to the HIV negative one. The randomized clinical trial began in 2005 and included 1 763 couples - 97% of whom were heterosexual - and was carried out at 13 sites across Africa, Asia and the Americas. "This is excellent news," said Myron Cohen, lead investigator on the study and director of the Institute of Global Health and Infectious Diseases at the University of North Carolina at Chapel Hill. "The study was designed to evaluate the benefit to the sexual partner as well as the benefit to the HIV-infected person," said Cohen. "This is the first randomized clinical trial to definitively indicate that an HIV-infected individual can reduce sexual transmission of HIV to an uninfected partner by beginning antiretroviral therapy sooner." Under the randomized trial, some couples were placed into a delayed group in which the infected partner began taking antiretroviral therapy (ART) only when a type of T-cell known as CD4 dipped below 250 cells per mm³, or if he or she developed an Aids related illness. The other group began taking ART immediately. In that group, just one case of HIV transmission was observed. There were 27 HIV transmissions in the delayed group, a difference the study described as "highly statistically significant". National Institute of Allergy and Infectious Diseases chief Anthony Fauci hailed the findings. 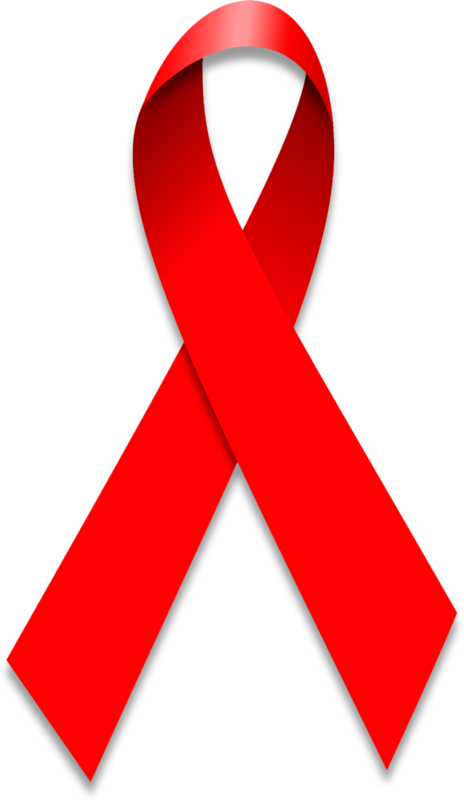 "Previous data about the potential value of antiretrovirals in making HIV-infected individuals less infectious to their sexual partners came largely from observational and epidemiological studies," said Fauci. "This new finding convincingly demonstrates that treating the infected individual - and doing so sooner rather than later - can have a major impact on reducing HIV transmission." NB:Some information contained therein are from different sources. CHANGING WINDOWS XP PRODUCT KEY.